So you’ve found the perfect new Honda to drive home to Manchester. Do you know what the next step is? It’s to determine whether a car loan or lease is right for your budget. If you’re ready to get started, you can begin filling out our Honda finance application online or contact us. If you need more immediate assistance for auto credit acceptance, please give us a call and our auto financing experts will be happy to help. 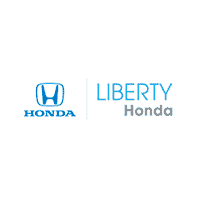 Count on the professional auto financing team here at Liberty Honda to find the right options for you. We work with a variety of lenders and can help get auto credit acceptance for New Britain drivers regardless of credit history.